ASO is, simply put, the process and methods of improving the visibility of a mobile app for a smartphone device like an iPhone, iPad, or Android within the corresponding app store for that device, e.g. the Apple App Store for iOS or Google Play for Android. ASO is yet another one of those techy acronyms that may have passed you by. However, ASO stands for app store optimisation and shouldn’t be underestimated as a tool in your arsenal for increasing user engagement and getting downloads of your app. The entire software industry has been thoroughly revolutionised by the rise of mobile devices, and apps are THE way to engage via these devices. : Reports suggest that 63% of iOS app customers actively browse the app store in order to discover new apps.  Having a keyword in your app title can yield a 10.3% increased in rankings within the app store. This may seem low, but it’s a simple fix! Every aspect of ASO is designed to help your business grow. The structure of apps alone, lends itself to growth – the mobile device industry has seen exponential growth in the last decade and is showing no signs of stopping, the primary way owners of mobile devices interact with them is by using apps. By converting potential users into active consumers of your app content and services, you’re increasing the awareness of your brand via a very powerful channel. 1) Do you have an app available on an app store? 2) Are you struggling to get users to download your app? 3) Are you finding that users aren’t returning to your app? 5) If so, are you struggling to implement that feedback? If you said yes to the above questions, then you may benefit from our ‘ICN Media Basic Analysis Report’ which can pinpoint the areas that you’re currently under utilising and how to make them work for you. If you’re certain that all the current available ‘free’ options to optimise your app for the relevant app store are being fulfilled, then you may want to consider our ICN Media Advanced Analysis Report’ that identifies and details suitable ‘paid’ options and how they could be effective for your purposes.